Michael has worked in sports television for over fifteen years when he transitioned to become a professional lecture agent internationally for two decades. Then he successfully merged his two careers into one, empowering people through his love for coaching. 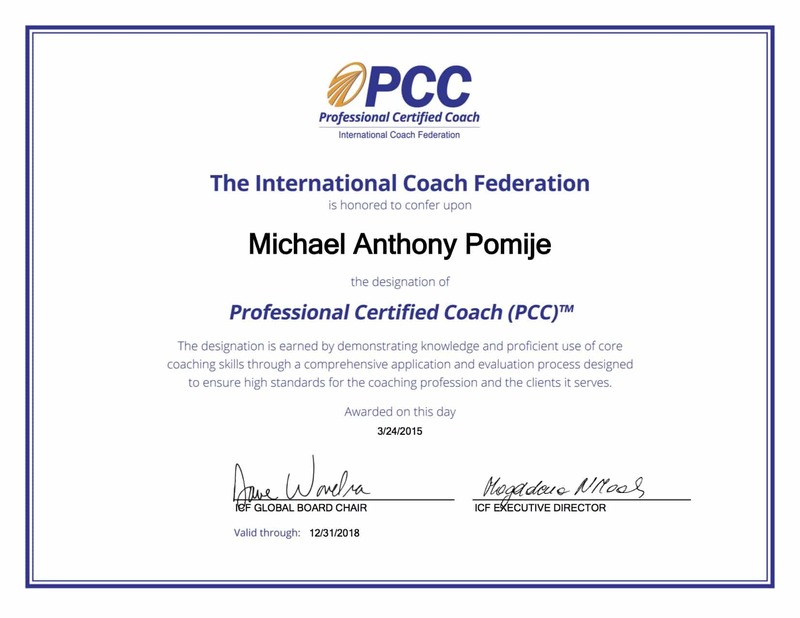 Michael is currently an MMS Certified Coach and an Professional Certified Coach (PCC) credential by the International Coach Federation (ICF). He is also an ICF Mentor for his clients. 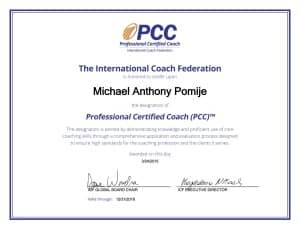 Many friends, colleagues and associates refer to him as Coach Michael in the coaching industry. Michael has been the manager of business negotiations for Motivation Management Service, LLC since 2000. His responsibilities have been to negotiate speaking engagements, finalize contracts for training and coaching assignments, and facilitate corporate training programs. Michael is a Myers-Briggs Type Indicator administrator. He coaches individuals on their profile type that indicate their work preferences, behaviors, and communication style. 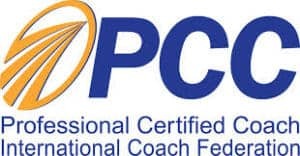 This tool is an added value when Coach Michael is assisting people in finding their true calling. He coaches executives on work, family demands, discovering their passion, and life balance. Since Michael has been married for over 21 years, one of his favorite coaching topics is creating successful and satisfying relationships. 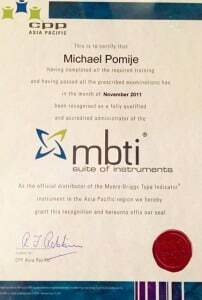 Michael has been a certified and instrument rated pilot and is an Advanced Open Water Diver. Michael’s clients include: VITAL-LIFE, SANOFI AVENTIS, INT’L PROFIT ASSOCIATES, KPMG, DHL, MGM MIRAGE, AIR NATIONAL GUARD, MOLEX, CITADEL TALENT, MAZORS, MMSWI.